This program is exclusive for families in Sudbury considering the move to youth tackle football and open to all current 5th, 6th, and 7th graders thast have yet to play tackle football. This is an opportunity for the kids to get familiar with playing in pads. 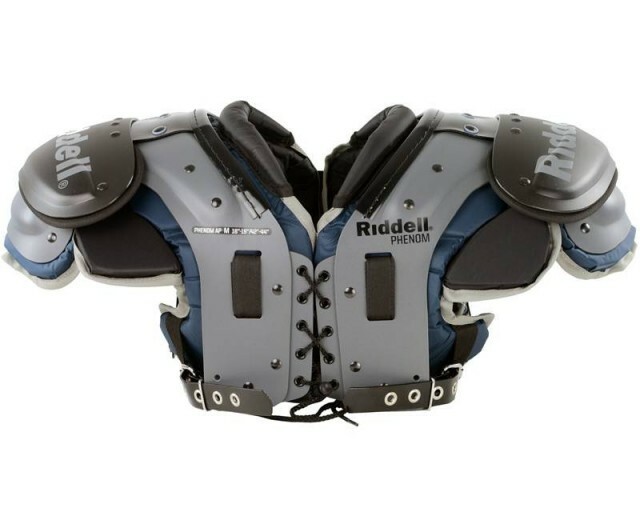 They’ll get the feel of moving, running, throwing and catching with helmets and shoulder pads on in a safe, instructional environment. We’ll also introduce the players to the concepts of safe tackling which is more like a wrestling or rugby take down. Note, though, that there will be NO PLAYER TO PLAYER contact at all during the program. So, if your son or daughter ever asked about playing the tackle game, wished he could be Tom Brady or dreamed of catching passes like SB MVP Julian Edelman, here’s a chance to explore the tackle game. If your child loves the game but you’re unsure about tackle, this gives you more information to help you make a decision that’s right for you and your child. Come join us for a short, safe and fun experience this spring! Coach Chris Tarantino and Coach Chris Skiffington will be running the program along with other members of the SYFC Coaching Staff. Below are the registration details - but feel free to reach out with questions. Thanks and we look forward to seeing you on the gridiron!